Learn how to use stevia as a sugar substitute. Grow it, harvest it, use it, love it! I’ve just come in from working in my garden. As I was trimming, pulling weeds and watering, I finally got to my stevia tree! I have several, but this one is about 8 feet tall! What am I going to do with all that? Lots…let me tell you! Stevia, or stevia rebaudiana, is a tropical to semi-tropical plant that is from South America. Although fairly new to us here in the US, it has actually been used for over 1,500 years as a sweetener. You can get seeds for it, but it is just as easy to get starts from many local garden centers. I even saw it at Walmart and Lowe’s this spring! In tropical areas it is considered a perennial, often growing a thick woody stem much like a tree trunk. In more temperate regions, such as here in Western North Carolina, it is an annual. Because it contains no calories or carbohydrates, stevia is a great alternative to sugar. If you’ve never tried it, you’re in for a surprise: stevia can be up to 150 times sweeter than sugar! Most stevia extracts on the market are closer to 10 times what sugar holds, but it can be more. Stevia is non-flammable and non-fermentable, making it very shelf stable. It does have a slightly bitter aftertaste, so using it in small amounts is recommended. Learning how to use stevia is important, because sometimes it can be used like any other sweetener, other times not so much. You can use it to sweeten tea, coffee, lemonade, or flavored water. But using in place of sugar for baking is not encouraged, since the chemical and physical structure are different. Jelly is another example of where stevia doesn’t work like sugar. A good rule of thumb: use it to sweeten things in which sugar is not a part of the structure. For example, it wouldn’t work in baking a cake since the grains of sugar are partly what holds up the cake. But in ice cream, where the structure isn’t important, it can be added as sweetener. Learning how to use stevia is not always simple. But growing stevia is simple… very simple! Plant it, water it, put it in the sun, and trim it occasionally. That’s really all there is to it. Stevia isn’t picky. I’ve grown it in plain dirt, enriched soil, and the clay that is prevalent in my area. It doesn’t like the clay as much, so I moved it to a mixed soil with mushroom compost mixed in. Now I need to chop the “tree” down! Water is important. I’ve let mine dry out, but if it dries out too much it won’t come back from it. You can try bringing it in for the winter, but most homes are too dry and it dies after a few months. There are several ways you can preserve stevia for using during the winter months. To dry stevia, remove the leaves and flowers from the stems. Don’t throw the stems away, we’ll be using them in a minute. Dry as you would any other herb: with a dehydrator, oven, or on trays in a warm spot. When they are thoroughly dry, place them in a jar and seal tightly. Watch for mold, just in case, but don’t make the mistake I did my first year. I dried some and put it in a jar. A few months later, I noticed a white substance on the leaves. Thinking it was mold, I threw it out. Later I realized that the white stuff I saw was exactly what I wanted – dried stevia juice! If you see it, keep it! To use, place a few dried leaves in a tea bag with your regular tea blend, add to the coffee filter, or use like a seasoning in sweet dishes. To freeze stevia, chop into small bits and place a teaspoon or so in an ice cube tray. Cover with distilled water. Freeze. When frozen, transfer to a freezer container. These will keep until you get a new plant in the spring. 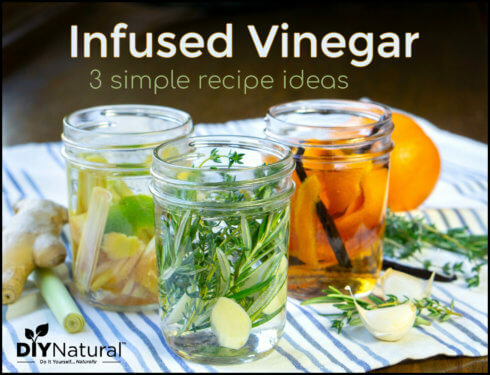 To use, just pull out an ice cube and add to your water, tea, coffee, etc. You may find it to be too sweet, like I did. You can cut the amount of leaves back to ½ teaspoon or whatever suits your needs. To make an extract, prepare as you would for any tincture. Chop enough plant material to fill a pint jar ½ full. This is where you can use the stems from above. Cover with alcohol. I use a plain 40% vodka since there is no odor, taste, or color. Cap tightly and shake well. Place in the sun for a few weeks. Shake daily if you can. After a few weeks, taste a drop or so – it should be super sweet. If not, leave it a bit longer. Strain and keep in a dark place. 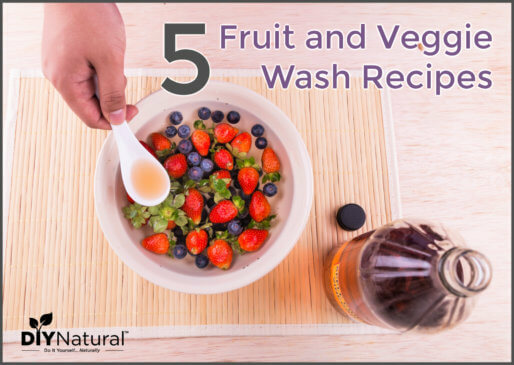 To use, use a teaspoon or so in recipes that call for any other extract. To make a glycerin extract, prepare as you would an alcohol extract (above), except use liquid vegetable glycerin instead. After straining, I place some in a small dropper bottle. Just a few drops in my iced tea and it tastes just like southern sweet tea, without all the calories! Simmer some stevia on the stove for a half hour to an hour. The more plant material you have, the stronger it will be. Strain and cool. When it has cooled, place the liquid in a glass baking dish. Leave in a warm place for the liquid to evaporate. On top of the refrigerator is a good location. Alternatively, you can put the simmered stevia directly into your glass baking dish, then slide this into a very slow oven, like 170°F for a few hours. What you have left is the pure stevia powder that you buy in the store, except that yours is all natural. Many commercially prepared stevia powders will contain other things like anti-caking agents or malic acid. Yours will be the real thing! 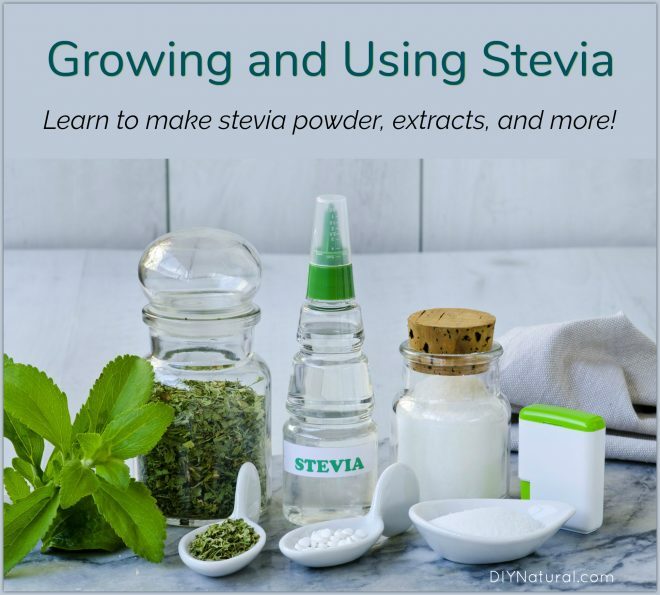 Stevia is a natural alternative to sugar, so if you’re trying to cut sugar, learning how to use stevia can make life easier. Don’t want to grow/make your own? Have you tried stevia yet? Have you ever grown/made your own? Tell us about it! I have tried stevia. For those that don’t like to drink plain water can put a teaspoon of dried stevia leaves in a liter of drinking water and leave overnight. And then in the morning have a lightly sweet water. Or use that water, strained of course, to make tea. It does have a little different sweet taste than the refined sugar we are use to, but this would be the natural true sugar taste. Thank you for all the valuable information regarding Stevia. I recently acquired a lot of stevia branches from a friend that was pruning their bush and now I know what to do with it!! I am eager to try the extracts!! Thanks for taking the time to share your knowledge with us.